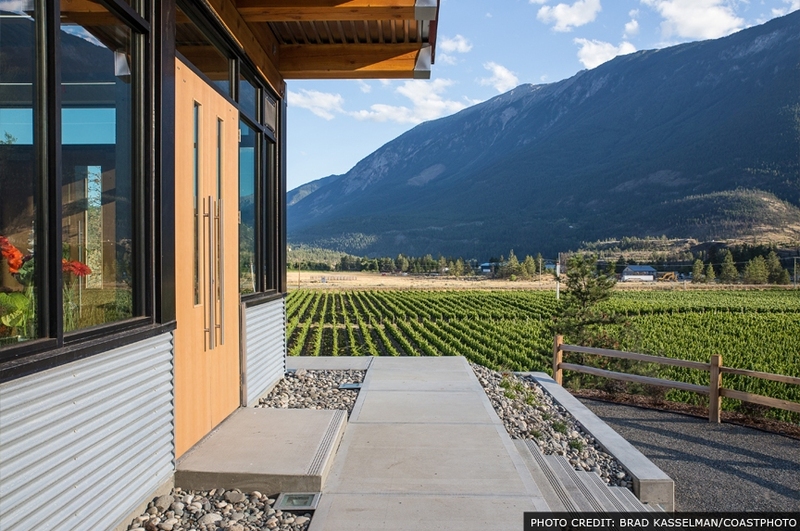 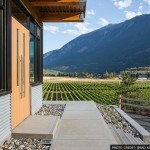 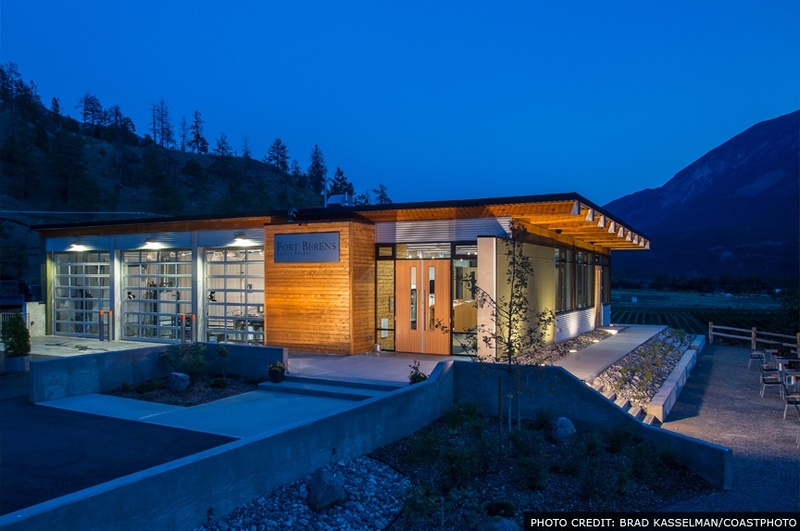 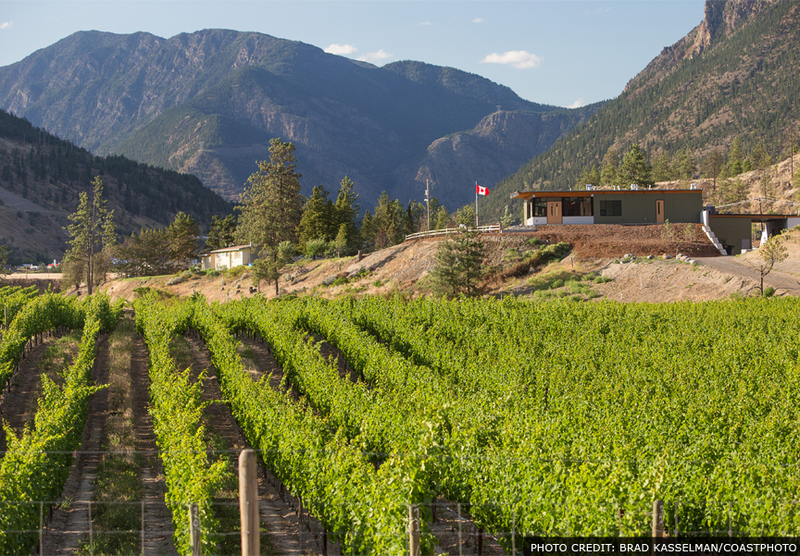 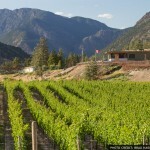 The COLBORNE ARCHITECTURAL GROUP Pacific worked in collaboration with David J. Agro Architect of Toronto on the design of a new winery building in Lillooet, B.C. 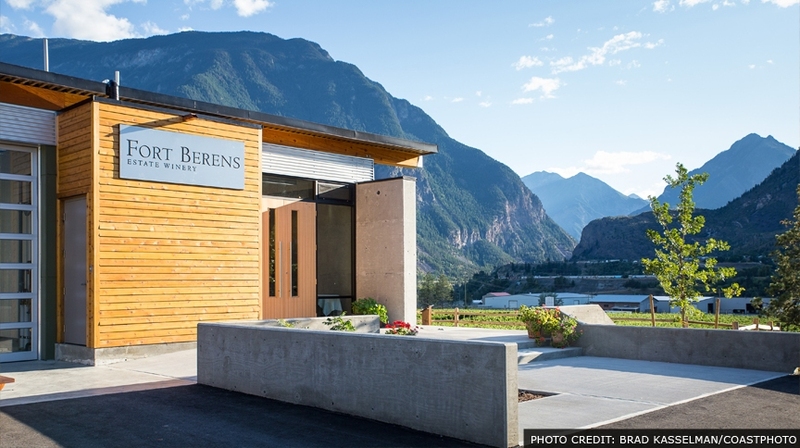 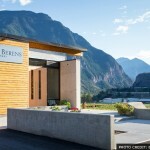 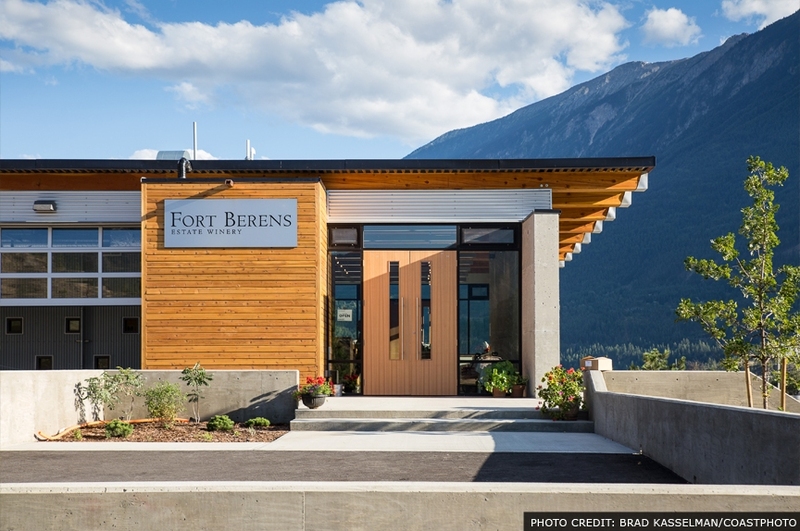 Fort Berens Estate Winery was established in 2009 along the banks of the Fraser River, in early 2011 the Winery embarked on the design process for a new building. 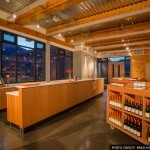 The 9,000 sq.ft. 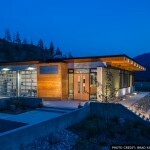 facility includes crush platforms, fermentation area, wine storage rooms and office/lab functions for a production of 10,000 cases annually. 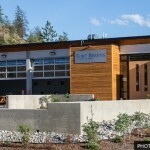 A two-storey configuration was followed to allow for gravity feed production to a below-grade level which also houses the wine barrel aging rooms. 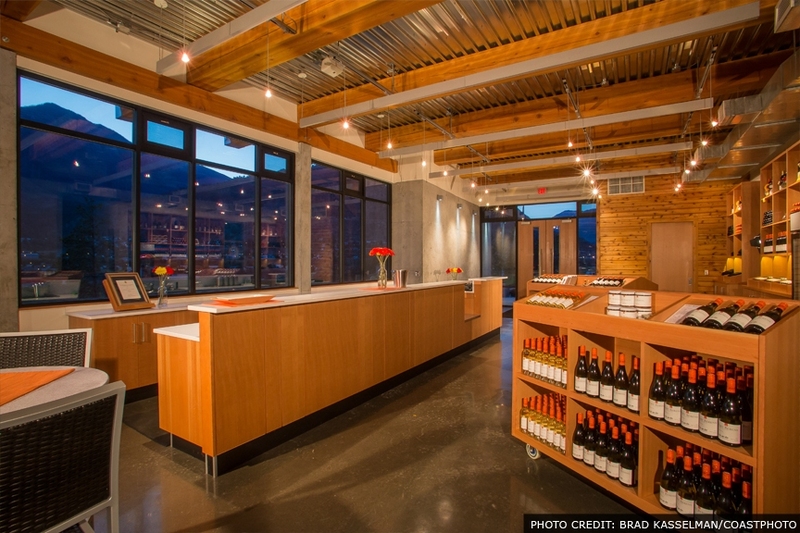 Public space above, with wine tasting room and shop, has expansive views over the winery and Fraser River Valley from the upper level.